For a car that dominated the street and strip in 60s and 70s, the Road Runner was unfortunately reduced to just 160 hp by the mid 70s. Furthermore, there was a major recall of the vehicle owing to its rust-prone nature. The Mirada CMX promised performance, due to its look, but in reality, the 360-cid V-8 under the CMX’s long hood made just 185 hp. 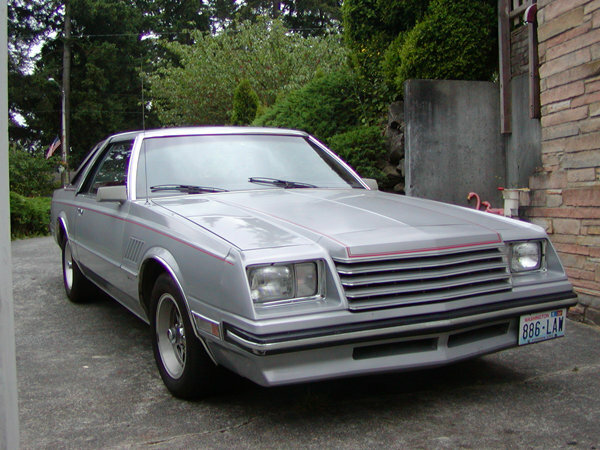 The Mirada died in 1983 as sales of all Chrysler vehicles were in freefall. 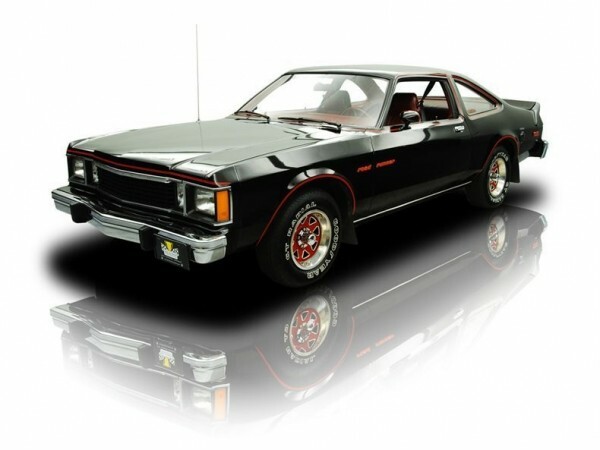 At 145 hp, this car really did not do much in terms of performance, but Michigan Automotive Techniques Corp put in some effort into the exterior as the car came with wide-body fender flares, spoilers, and striping that at least made it visually appealing.